Downtown Evansville will be busy this weekend as members of the NAACP arrive for civil rights advocacy training. More than 200 participants and instructors will arrive at the Old National Events Center over the weekend. The training session is designed to help volunteers become more effective in carrying out the responsibilities of local NAACP branches. 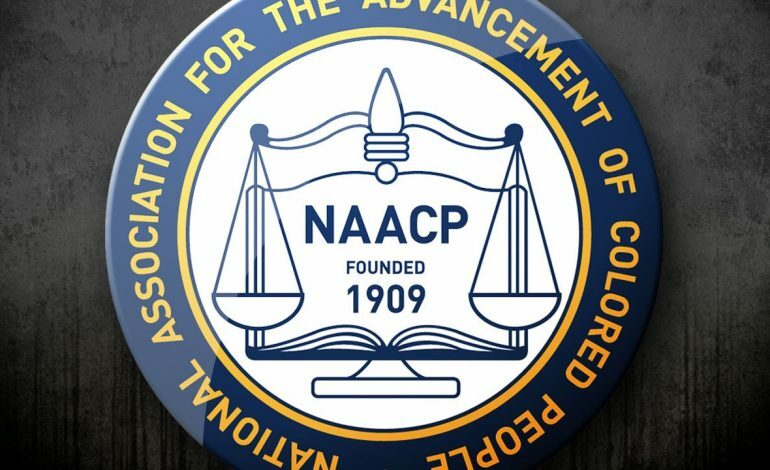 This is the first time Evansville will host a NAACP training session. Old National Events Plaza has a long history of working with the local and state chapters of the NAACP.